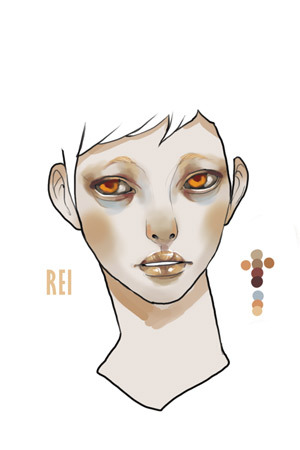 But I'm very eager to have it home, I've even been doing faceup sketches. I can't wait to try that on! He is going to have white skin, sandy/blod hair, and gold-ish eyes.